At Church of the Rock we have a goal to help people Know God, Live Free, and Find Purpose. 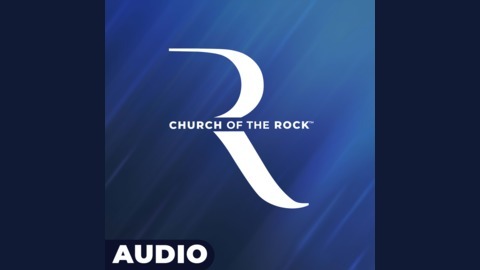 We are one church that meets in multiple locations including our interactive online campus at www.churchoftherock.live. Our messages feature the trademark humour and authenticity of Pastor Mark Hughes as well as Church of the Rock's other pastors and guest speakers. 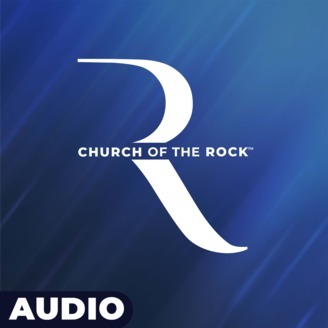 For more information please visit ChurchoftheRock.ca or download our app. Pastor Mark tells the Easter story with the Toy Story theme.